Tracy currently resides in central PA with his wife and three children, and is President & CEO of His Way Worship® and co-founder of Narrow Road Ministries where he has serves as director of business and worship. 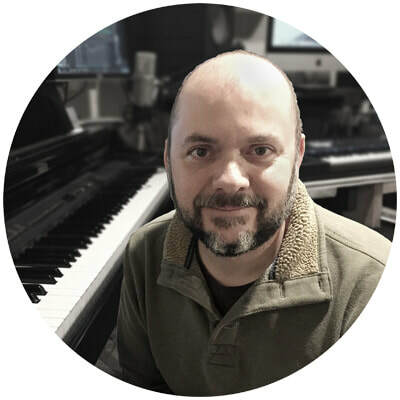 ​Drawing upon 20+ years experience as lead worship pastor, as well as a broad range of achievements as a songwriter, artist and business executive, Tracy spends much of his time coaching new artists and mentoring those with a desire to live out their God written destiny in Christ. To contact Tracy about coaching opportunities, or booking for your worship and speaking events, drop him a message from the CONTACT PAGE.